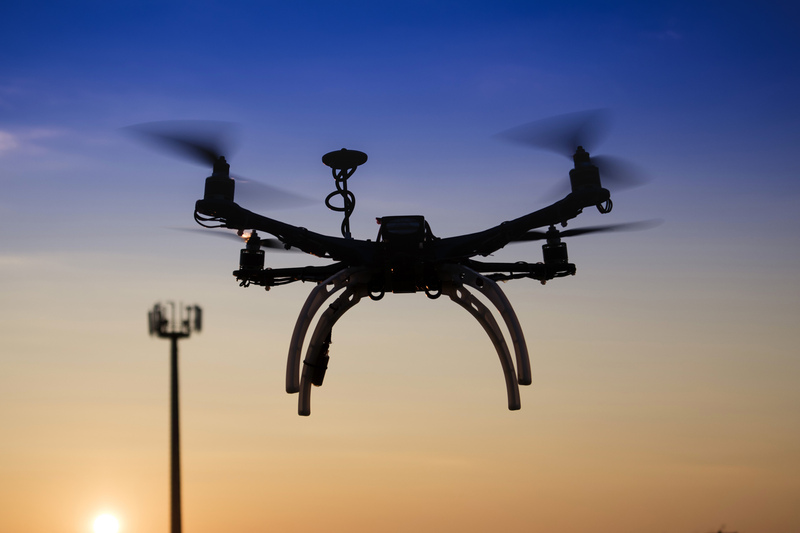 Wireless communications is essential for many applications with commercial drones. 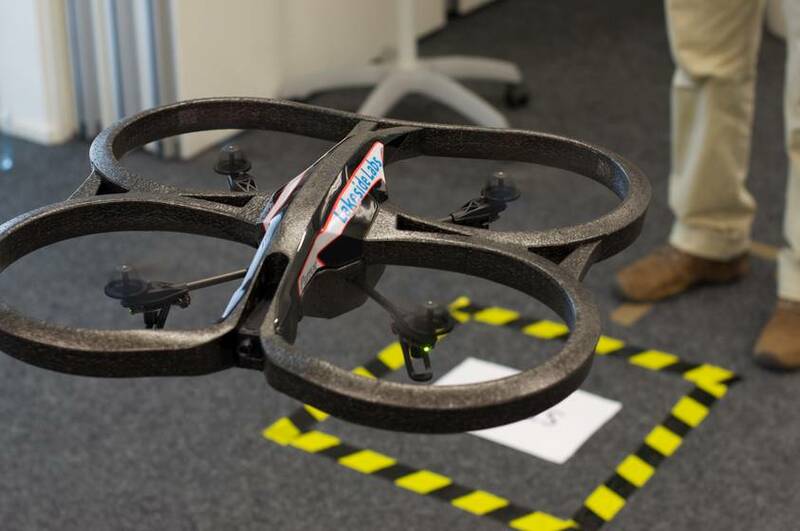 Omid Semiari interviewed Christian Bettstetter about this exciting topic at the interface of communications and robotics for the latest IEEE ComSoc TCCN newsletter. 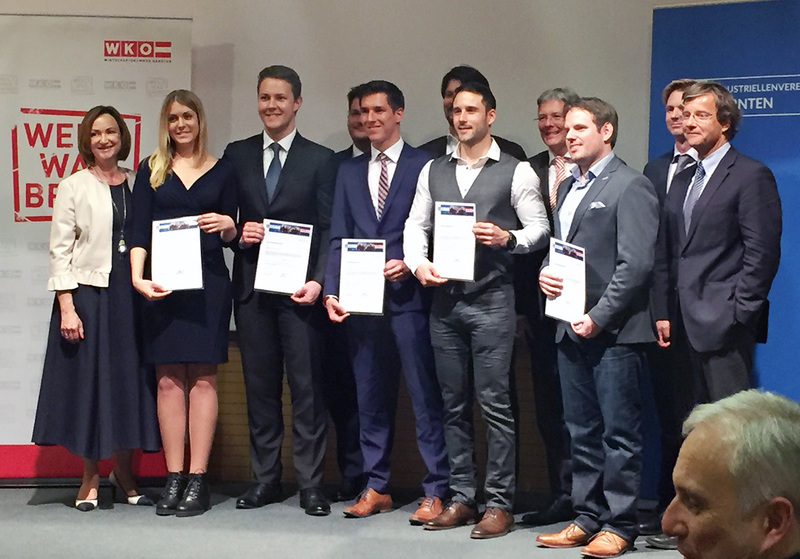 Daniel Neuhold, researcher in the team of Christian Bettstetter, received a “scholarship of excellence” from the Federation of Austrian Industries (Carinthia) and the Economic Chamber for a six-month research stay abroad.